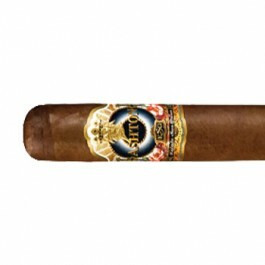 Ashton ESG Number 23 cigars are a personal creation of Carlos Fuente Jr., a man with a reputation for creating legendary cigars. The super-premium Ashton Estate Sun Grown 23 Salute cigars boast a unique Chateau de la Fuente grown wrapper, so rare that only 50,000 cigars are produced per year. 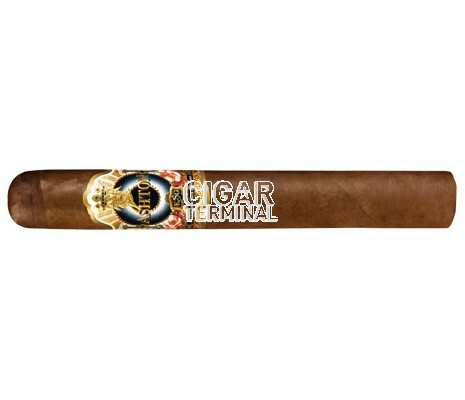 Ashton ESG Number 23 cigars are a personal creation of Carlos Fuente Jr., a man with a reputation for creating legendary cigars. 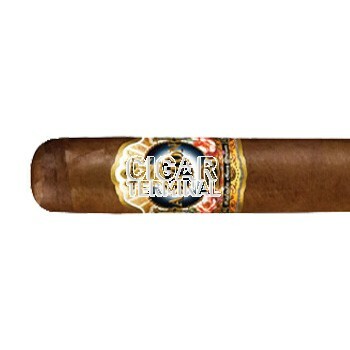 The super-premium Ashton Estate Sun Grown 23 Salute cigars boast a unique Chateau de la Fuente grown wrapper, so rare that only 50,000 cigars are produced per year. This wrapper is not used for any other cigar.